Hi everyone, sorry for not posting more this week, I am planing a new recipe post for Tuesday. 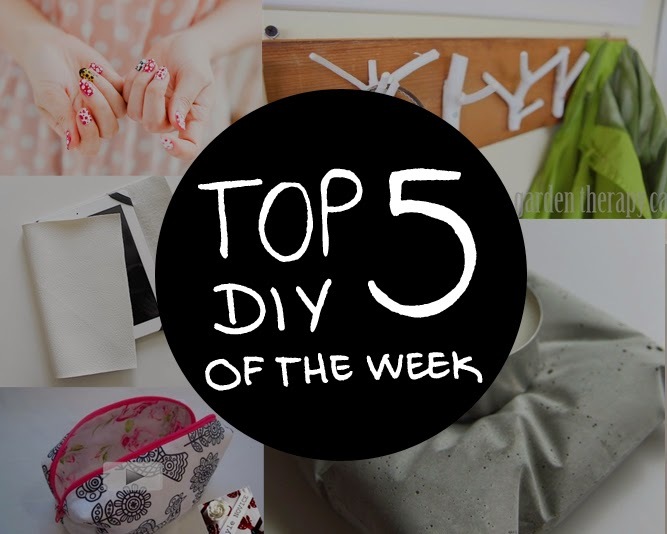 I hope you enjoy my favorite crafts of this week. 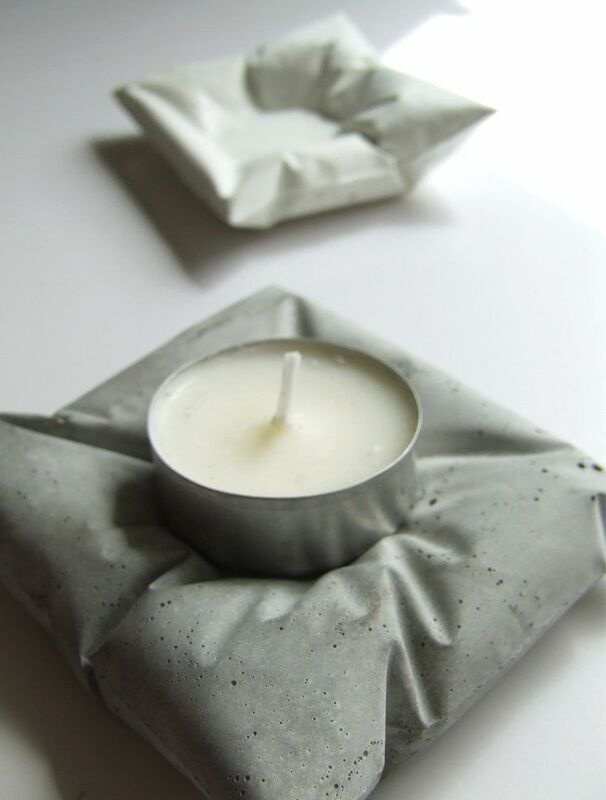 These pillow cement candle holders are a fantastic idea, found this image on pinterest I think it's from an artist called Dan Goldsmith. 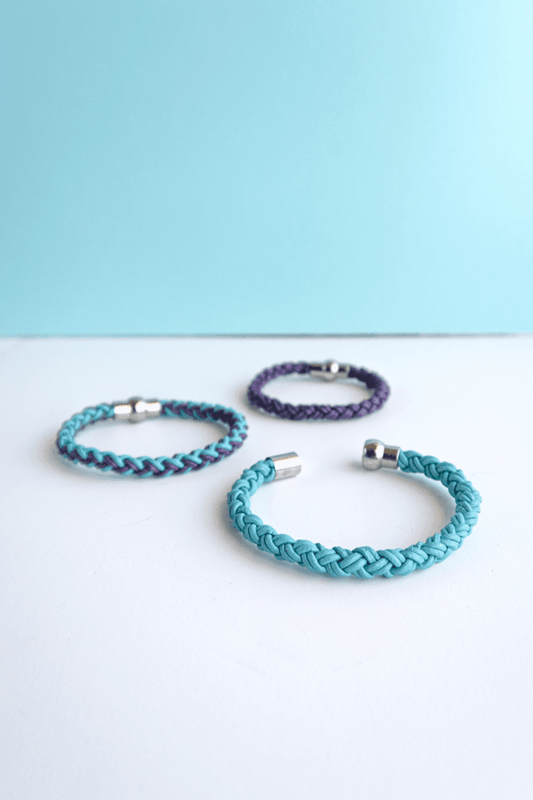 You can find a way to DIY these using maybe a zip-lock plastic bag. 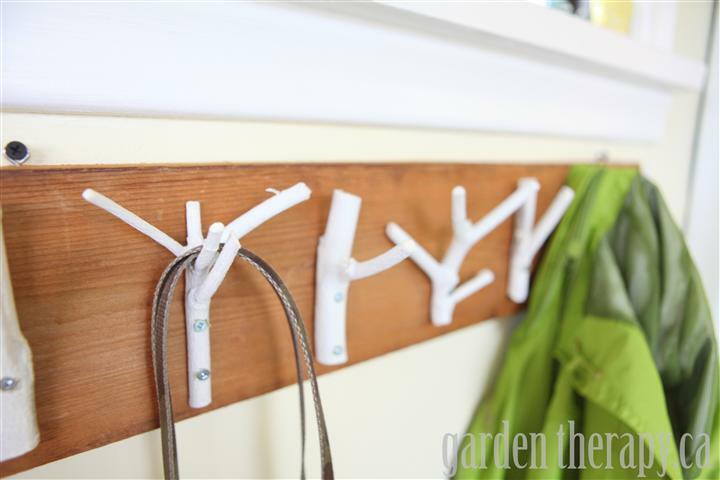 This branch coat rack reminded me of my previous jewelry holder made also with branches, I love this idea, there is so mutch you can do with branches. Although I really like nail art, I've never put a nail tutorial on my top 5 before, bur this week I found this simple and easy polka dot nail art and wanted to share it with you. Click here for the tutorial. Have you seen this tutorial from www.almostmakesperfect.com yet? 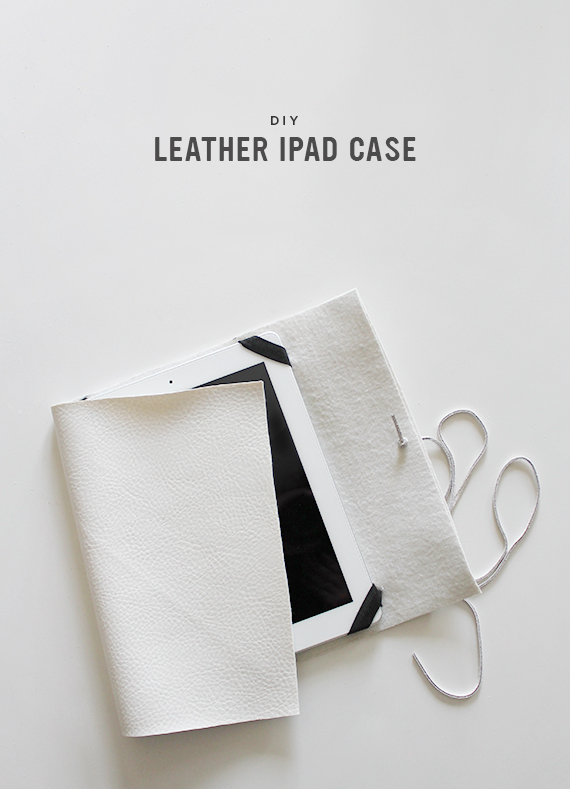 I came across it this week and loved how stylish the case looks and it's easy to make :) Tutorial here. Lastly from Youtube, I came across this step-by-step video explaining how to make this makeup bag. The tutorial is from Style Novice, and you can follow here channel clicking here. thanks :D That polka dot manicure it's really cute. They are so cool. I especially love the first one ! I actually thought it was soft ! And the second one is cute too !